It’s no surprise that VPG would partner with Lilitab, worldwide leader in specialized tablet kiosk systems. Lilitab’s team has over 45 years in kiosk experience and has deployed over 50,000 tablet kiosks. 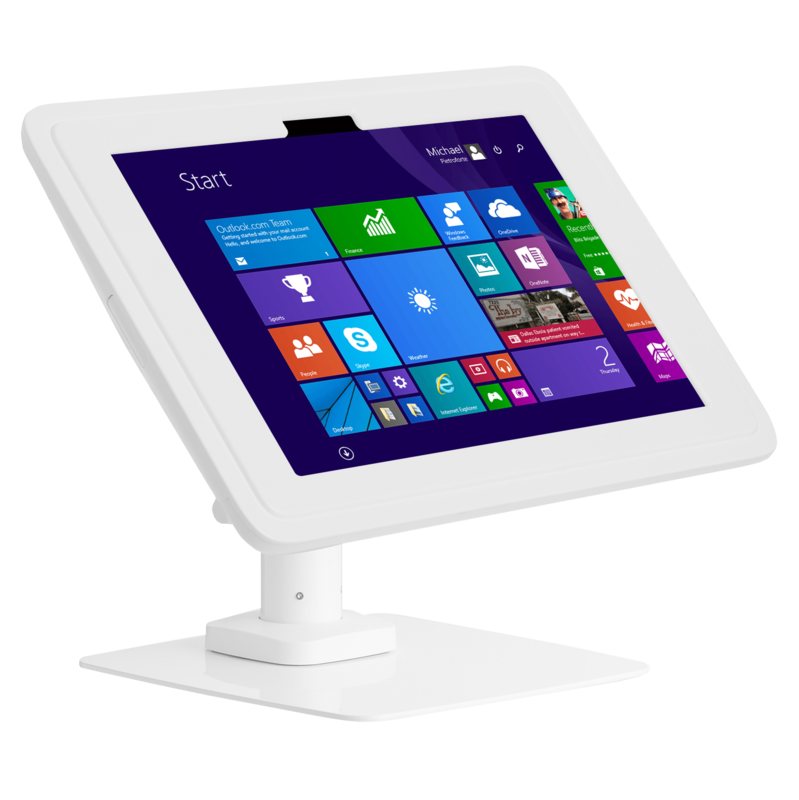 Since their first design, Lilitab has grown to work with renowned brands and their tablet display security can be found at Whole Foods, Macy’s, Panera Bread, Ford, Sephora, and more. At VPG, we are proud to partner with such an innovative company. Their tablet security system is the most durable that we’ve seen in the market- power coated steel with cast aluminum and ABS parts. Not to mention, they are ADA compliant. What makes Lilitab stand out? Their modular mount system makes accommodating your future needs as simple as turning a key to change the head unit. You do not need to purchase a whole new system every times your needs change. Lilitab’s kiosk system is adaptable, allowing you to change out the head units as your needs grow over time. Not only do they support a wide variety of tablets with their multiple docking head units, their mount family is has every version you could need. From floor and wall mounts to flip, surface, and picture mounts, you also have a variety of options to choose from. If connectivity is a concern, do not fear. You will be happy to know that all Lilitab kiosk systems are radio transparent. With no metal in the head units, the security display will not interfere with WiFi, 3G, 4G, and Bluetooth signals. Whether you are looking for iPad or Android displays, VPG can support you with Lilitab. Reach out to one of our loss prevention team today for more information.